Venue: Vallance Community Centre, 2 Conway Court, Sackville Road, Hove, BN3 3WR. If you are interested in any of the events, let us know so that we can ensure there is a seat for you but, if you are not able to, then just turn up on the day … we guarantee a warm welcome. Author Sharon Duggal will talk about the importance of a sense of place in writing. Through readings, conversation and some short writing exercises she invites us to discuss where our stories happen and how we bring those settings alive for the reader. 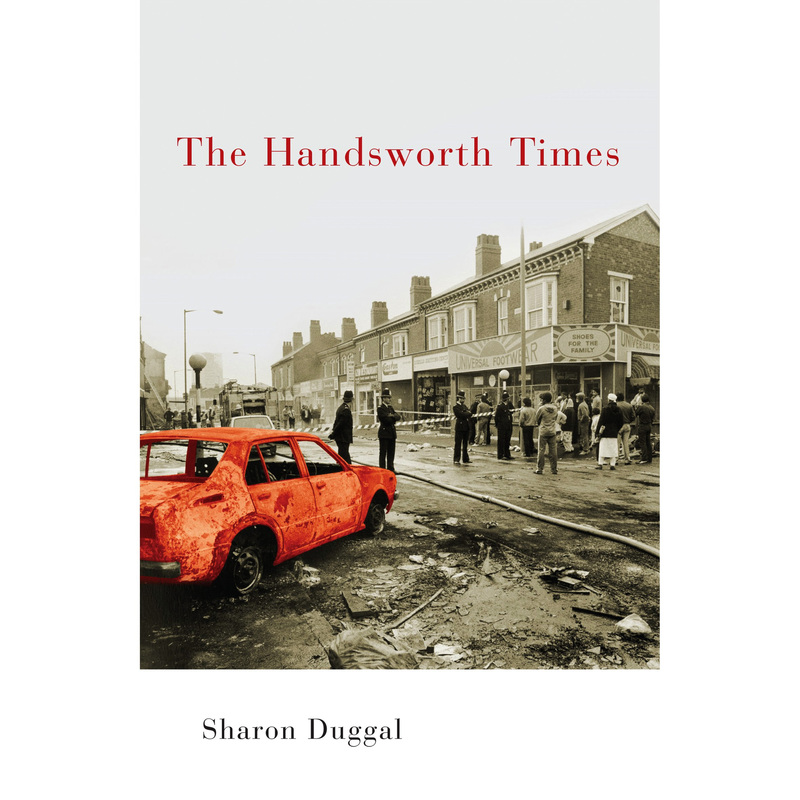 Sharon Duggal‘s short stories appear in anthologies and her debut novel, The Handsworth Times, was published by award-winning indie publishers, Bluemoose Books in 2016. It was chosen as The Morning Star’s ‘Book of the Year’ that year and as the title for Brighton City Reads in 2017. Sharon has an MPhil in Creative Writing from University of Sussex and regularly delivers workshops and talks on creative writing and on reading. She is the recipient of an Arts Council award and is currently working on her second novel, due to be published in 2020. 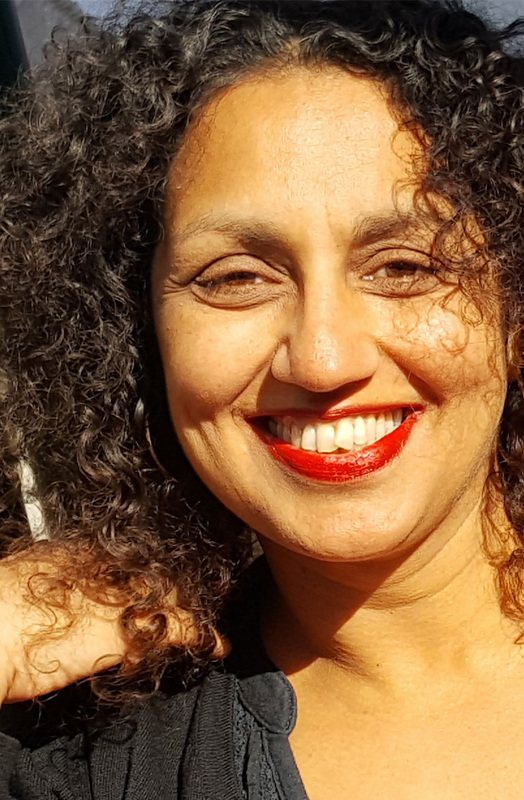 Sharon was the 2018 Writer in Residence at Creative Future and is Programme Manager at New Writing South. She is also a radio producer/present on Brighton’s Radio Reverb. I’m keen to attend a writer’s group – I’ve been to Hove Library writers and interested in the Christmas gathering too ! You’d be very welcome. Any queries, email hatchery.writers@gmail.com. Look forward to meeting you.